Gowanus Canal Conservancy has been composting on the Salt Lot since 2011. In 2017, thanks to funding from District 39 participatory budgeting, Gowanus Canal Conservancy worked with NYC Compost Project Hosted by Big Reuse to begin operating the largest community-based compost facility in Brooklyn. Using electric blowers to force air through the compost pile, the facility is capable of processing up to 200 tons of organic matter per year. Fill out this form to request free finished compost, or attend one of our Spring Compost Givebacks (more information below). Please note, compost is only distributed to public greening projects led by community groups, schools, or individuals. 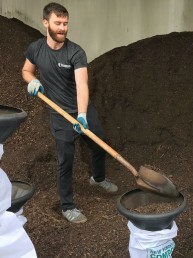 NYC Compost Project Hosted by Big Reuse and Gowanus Canal Conservancy are hosting Compost Givebacks at the DSNY Salt Lot in Gowanus, Brooklyn on select dates! Compost is free to greening projects around NYC, but is not available for commercial use. Limit of 10 bags per group. Be prepared to fill your own bags or containers. Tools for filling will be provided. Registration required. Use code 2019Compost when registering! 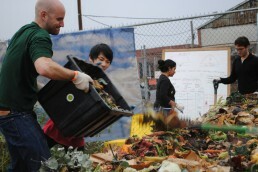 Register here for April 13 Compost Giveback. 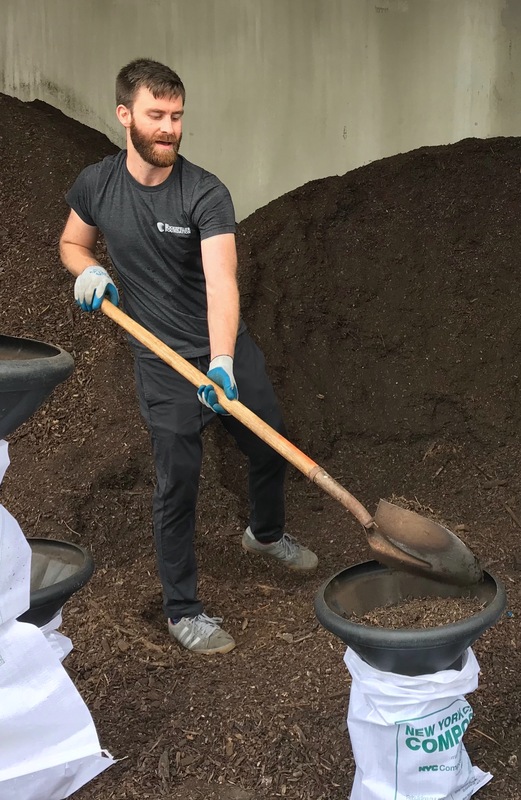 Use code 2019Compost.